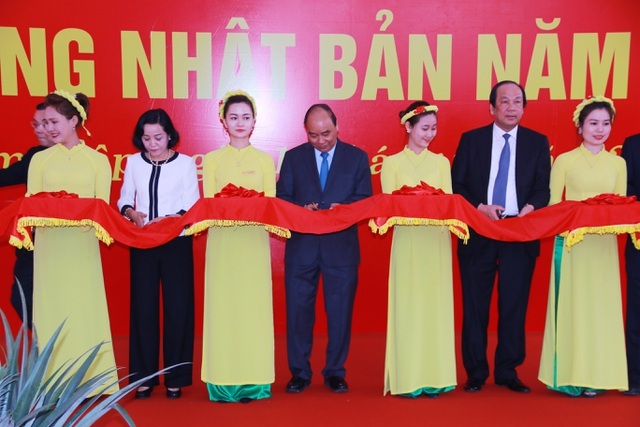 PM Nguyen Xuan Phuc visited workers and farmers in Ninh Binh Province on Monday after the Tet holiday. Joining the PM were the ministers of Agriculture and Rural Development, Natural Resources and the Environment and Technology and other government officials. The delegation visited a factory and a farm of the Dong Giao Food Export Joint Stock Company and cut the ribbon to export their first batch of the Lunar New Year. 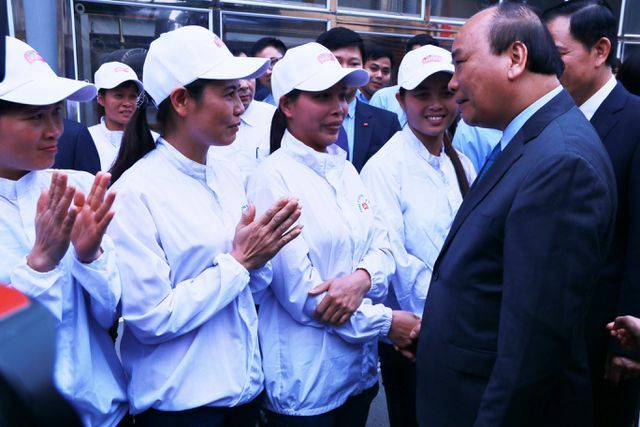 PM Nguyen Xuan Phuc talked with the workers in their first working day after Tet holiday and encouraged them to try more in the new year. He said he highly appreciated the achievements of the company in 2018, which has helped improve the prestige of Vietnamese agricultural products on the world market, especially the EU and Japan. 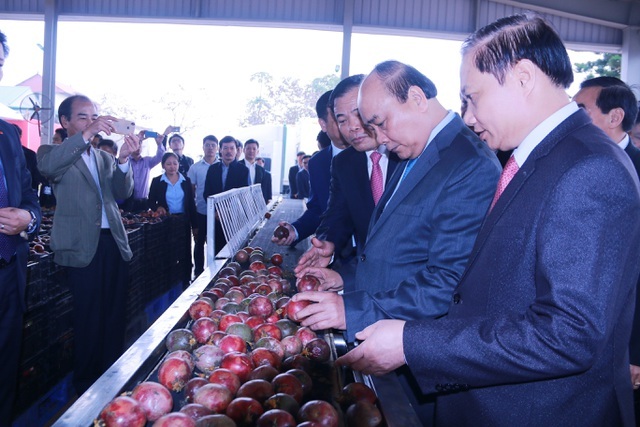 "The government always pays attention to develop agriculture, especially for export," Phuc said. "We should try to enhance the quality of Vietnamese agricultural products, not only for export but also for ourselves."